Rooms are a bit tired but clean. Great location for Hydro and city centre. The hotel is quite rundown but is in a decent location. Attentive staff and spacious room with basic amenities. Breakfast options were quite limited though. 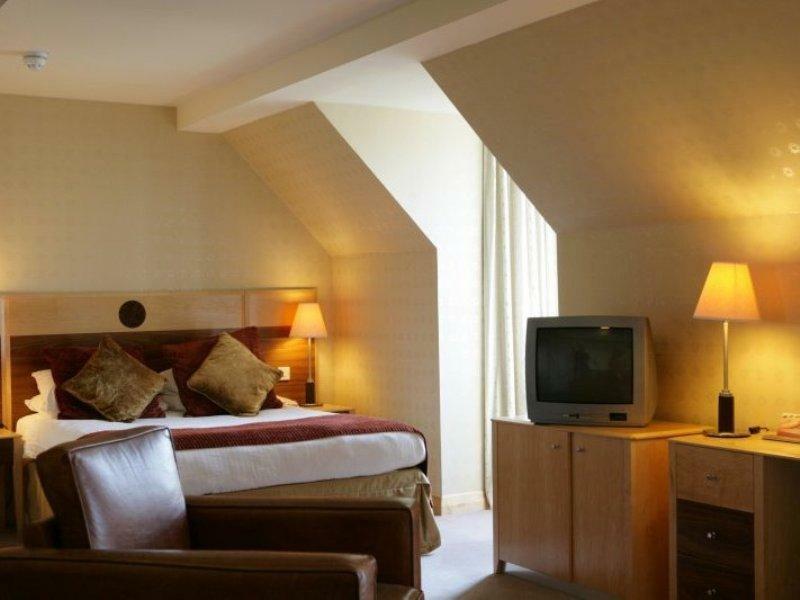 The Hallmark Hotel was within easy walking distance of Glasgow Central Railway Station and a huge shopping area. The meals, especially breakfast were great value for money, my only complaint would be that the bread with our soup was stale, maybe they could have toasted it. Our room was clean and comfortable and the staff were helpful and cheerfully friendly. above average food and friendly dining room staff. nice size room and very clean but decor a tad tired. eg. mould on silicone and bits of missing grouting. Tried to eat in the restaurant to be told there is an hours wait due to them being very busy - 4 tables occupied. Ate in the bar area which was understaffed and cold as staff kept propping a door open. Food was cold and very basic. Returned to room to prepare for our event the next day only to discover that there was no cold water to complete our preparations - only piping hot water. When we enquired as to how long this would continue for we were told they did not know!! This spoilt our weekend away. On discussing these issues at check out we were told that they were sorry but no compensation etc was offered. They seemed very uninterested in the inconveniences we had. Overall we found the staff unhelpful, unprofessional and not well trained in hospitality. Room are very huge and clean although the room furniture are old. Shopping area are about 10 mins walking from the hotel. Overall hotel are pleasant to stay. Within 15 minutes walk from the Central Station, Restaurants and local attractions, we found this to be a good base for our first visit to Glasgow. We had a large, comfortable room with sitting area, and although the motorway is close by, it did not disturb us. Breakfast is good, though a little understaffed for topping up the buffet. Reception staff are friendly and helpful. Hotel is well located and breakfast excellent. Suites are very tired and need refurbishing. Very small double bed. Furniture needs replacing - lounge was stained and torn. Very understaffed for breakfast and dinner - waited over an hour for entre to be served. Very expensive for standard of suite. 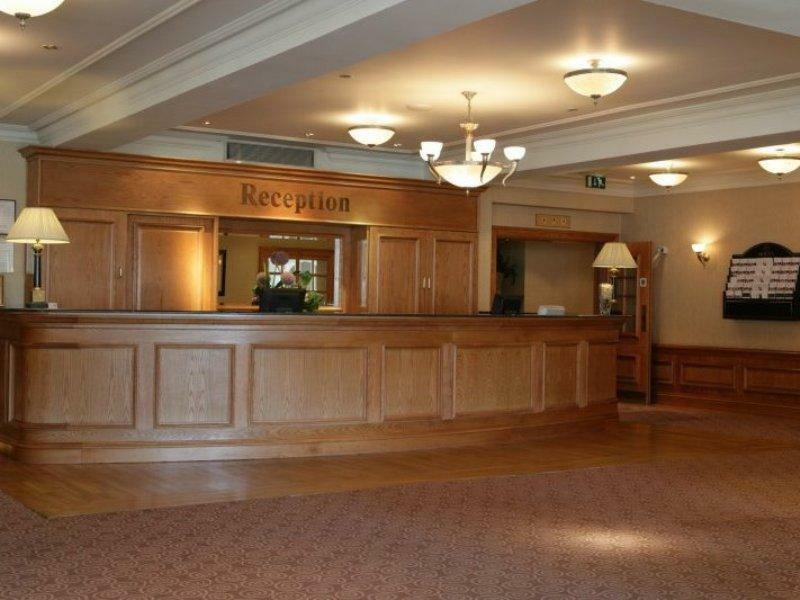 Room was very spacious, tea tray - always appreciated was well stocked .on the down side 2 big dirty stains on either side of bed just in front of bedside tables was very offputting 🤢 The staff were mostly young but in serious need of hospitality training . Pleasant enough but quite ignorant of what working in hospitality industry is about . Seemed neither here nor there about job and came over as unprofessional . Ongoing professional development a must . Smelly rooms. Broken window handle so wouldn't open. Soft furnishings, carpets and furniture like a second hand charity shop. Only one bedside lamp. Bathroom tatty. Breakfast fine but both mornings couldn't get a decaf coffee without pressing staff who seemed more interested in setting tables than seeing to actual existing customers. I had finished breakfast before coffee finally came. Swimming pool closed and overall paid good money for this dire experience. You mislead customers with nice website pics of your hotel which were probably taken 15 years ago. This was a very nice hotel with a great location, excellent staff who all had great attitudes and were attentive to our needs. Food was very good! I would stay here again! Stayed for one night after having stayed for one night 5 weeks ago, enjoyed our stay the last time but this time was even better, had problem checking in last time but no issues this time, our room on the sixth floor was a good side and spotlessly clean, enjoyed time in the pool that was a reasonable size and also well maintained, did not have our evening meal in hotel but breakfast was first class as it was on our previous visit, staff where all very helpful. This is a fine property with a good bar and good restaurant. The room was more spacious than anyone could have imagined. What really sets this property apart is the wonderful staff. I had difficulty with my flight home and one of the desk crew on his own went to get me ice water. The wait staff in the restaurant was equally stellar. A very fine experience over all. Thank you. สถานีรถไฟ Anderston - ระยะ 0.22 กม.